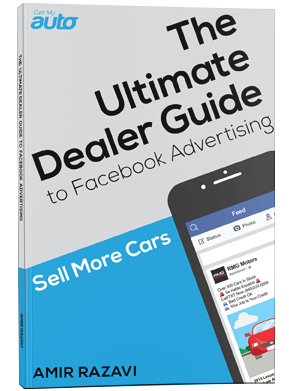 One of the most important things used car dealerships can do is to ensure they have a robust website with which to greet and capture leads. There are a lot of elements that go into website performance, but one of the most important is speed—that is, how long it takes your dealership website to load. 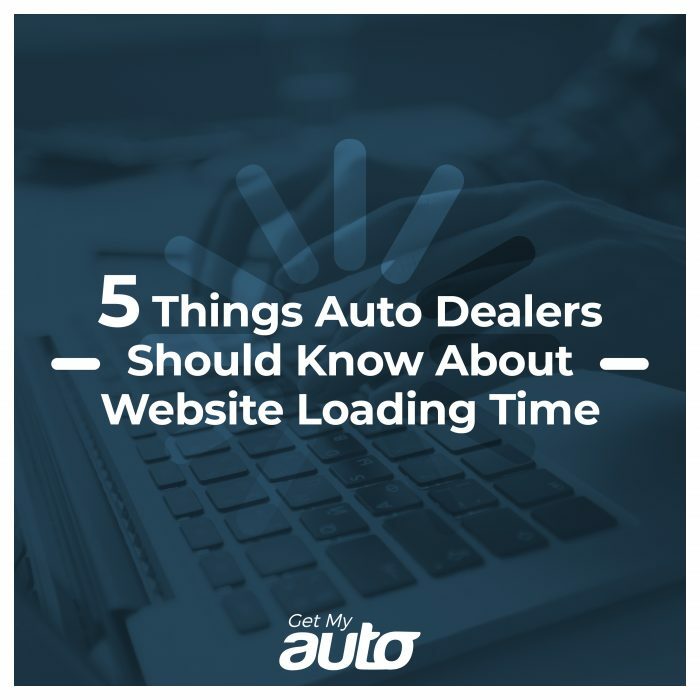 Loading time is a critically important metric, as we’ll soon see—and if your dealership site doesn’t load as quickly as you’d want it to, we urge you to learn more about our dealer-centric website platform and other SaaS options. 1. Your buyers care about fast loading time. Simply put, there are other fish in the sea. The used car buyer trying to access your page has no reason to sit for minutes at a time waiting for the site to populate with information. If it’s too slow, you’ll lose that visitor to one of your competitors, plain and simple. Because website loading time is so vital to the user experience, it’s ultimately something the search algorithms prioritize. After all, Google’s job is to provide its customers (search users) with a great product (search results), and sites that don’t offer total customer satisfaction are going to lose ground in the search rankings. To recap these last two points, then, a slow loading time means less traffic and diminished search visibility! 3. The magic number is three seconds. Study after study confirms that most users will give a site two or three seconds before some start to jump ship. Every second beyond three means you’re losing more and more visitors. So, trying to get your site to load more or less instantaneously is really the goal here. 4. You can and should test your site loading time. Do a Google search for speed test and you can find some good resources. Or, just check it manually and see how long it takes the page to load. Please be advised that you need to check on different device types and different browsers. 5. If your site is too slow, there could be a number of different causes. There are several factors that can potentially cause slow loading times—including hosting issues, sites that are too overloaded with images and videos, out-of-date file types, the presence of third-party ads, and more. Sometimes it’s easy to figure out why your site isn’t performing well; other times, you need to check with an expert. To that end, here at Get My Auto, we are experts in dealership Web design—and we’d love to talk with you more about the custom dealership websites we can offer. Reach out to Get My Auto and ask us about our SaaS options—including custom sites that load quickly and efficiently! Don’t settle for a sluggish website performance. Get real solutions from the experts at Get My Auto, a leading automotive marketing and tech company, today.